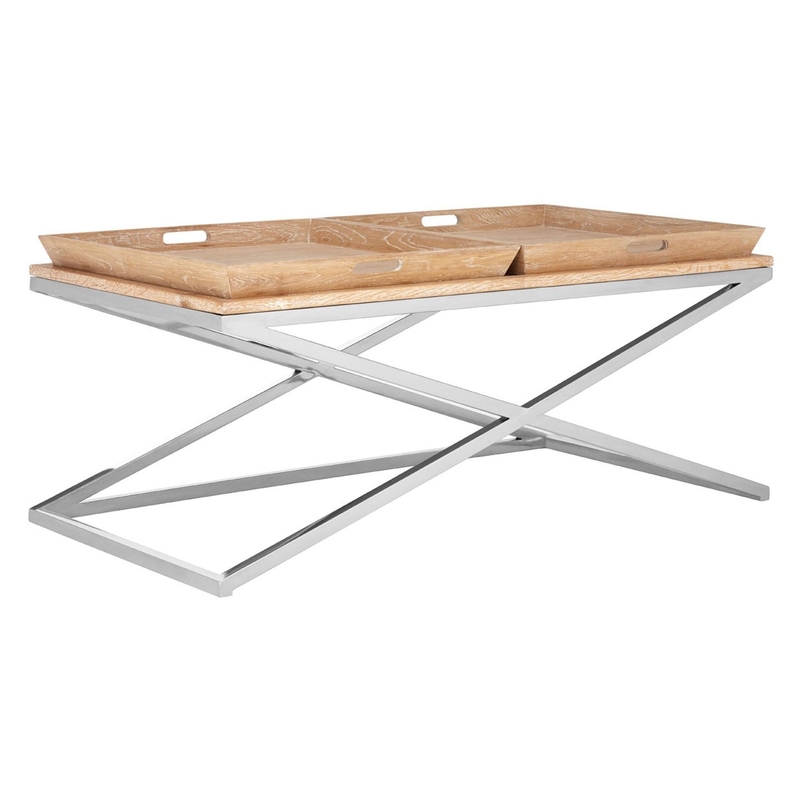 Constructed from strong stainless steel, this console table features a stylish lattice frame. Left just as it is when it naturally formed, the spacious table top features no finishing touch ups, which only adds to the overall personality of this wonderful piece of furniture. Crafted from only the highest quality of materials, this console table will be perfect if you're looking for something that will last you generations and will always look in fashion.